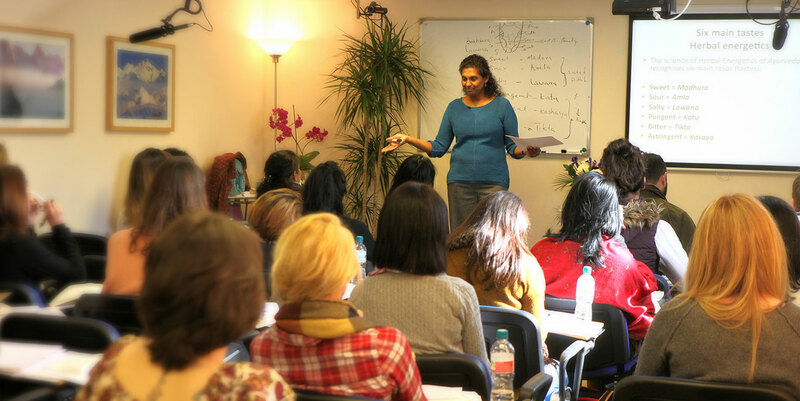 “Leading the way as one of the largest and most pioneering providers of Ayurvedic education outside Asia, the Ayurveda Institute UK is an international school based in London, specialising in authentic, vocational teaching of Ayurveda from the classical Sanskrit texts. Uniquely benefitting from the symbiosis with the well established Ayurvedic Clinic and the Association of Ayurvedic Professionals UK, the Institute offers unparalleled instruction in its field. Ayurveda is experiencing a global resurgence and is increasingly recognised as the oldest and most intelligent system of healing known to man. At the Ayurveda Institute, we offer understanding of this vast system from the perspective some of the most highly experienced Ayurvedic physicians in the West. We deliver teaching that makes Ayurveda accessible through modern interpretation and uniquely using the most advanced teaching media including fully interactive, live-streamed classes for online, e-learning programmes and distance courses. We teach traditional Ayurvedic medicine which has been successfully interpreted for application to modern life using therapies including herbal medicines, nutrition and lifestyle, massage therapies, Panchakarma purification, meditation and counselling. Born out of the ever expanding work of the Ayurvedic Clinic, the Institute and the Association of Ayurvedic Professionals operate together in symbiosis as a tripartite centre to offer an unparalleled level of support to educate students and raise public awareness of Ayurveda. 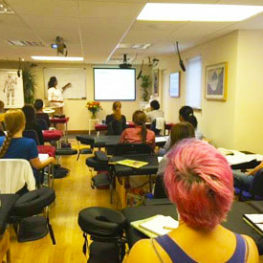 All courses are fully accredited by the CMA (Complementary Medical Association). Qualify and practice as an Ayurvedic Lifestyle and Nutrition Consultant or Ayurvedic Massage Therapist. Our two principle lecturers together have over 50 years in clinical experience as Ayurvedic physicians. 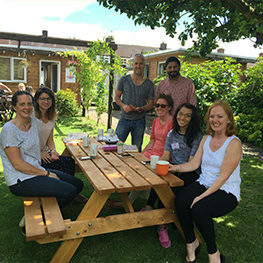 Led by Dr Deepika Rodrigo who is widely recognised as a major driving force behind the growth of Ayurveda in the UK, educating leaders in the field for 20 years. Health is our true wealth. Learning Ayurveda is simply the best investment in our life. The true study of Ayurveda is a personal and transformational experience. Welcome to the Insight into Ayurveda blog. Intelligent, timely contributions to the emerging debates on practising and living Ayurveda. 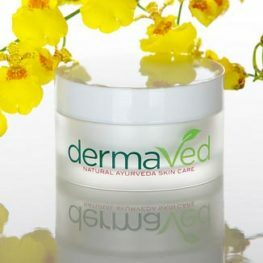 A unique preparation of 25 naturally active herbs with Acacia, Venivel and Coral Tree seed plant extracts, made according to an ancient Ayurvedic formula. Learning Ayurveda from such an experienced practitioner has added a profound insight into my own understanding of the function of the human body. Dr Deepika not only enabled me to find my way back to health but also encouraged me in my work as an integrative doctor and medical nutritionist. I learned a lot from her and would recommend her to others. The monthly immersion weekends are so well delivered using online technology, that I feel as if I’m actually in the classroom in London whilst in Australia. 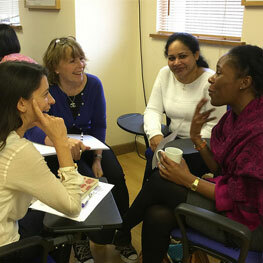 To study with Dr Deepika is to receive authentic Ayurvedic training from a gifted doctor and teacher. Dr Deepika imparts her wisdom with warmth, humour, patience and generosity, making learning with her a truly enriching experience. I can honestly say that Dr Deepika has been a significant influence in turning my life around. Her profound experience and understanding of the philosophy, the science, and the application of Ayurveda to everyday life is shared with great enthusiasm and an adaptability to the individual. Dr Deepika’s passion for Ayurveda is contagious. Her humanistic and humorous approach to treating, teaching and helping others is refreshingly unique and inspiring.